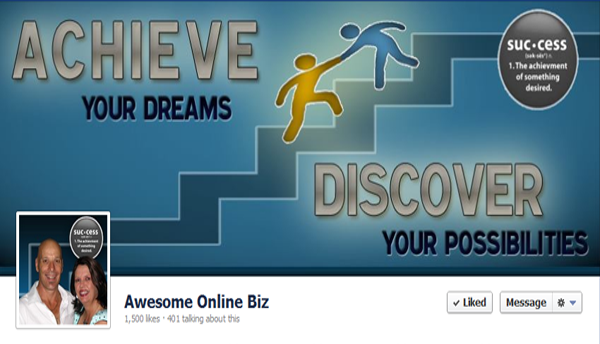 Murray of Awesome Online Business needed a new cover and profile picture that best showcased their business. He entered a Facebook contest we were running to win a new Cover and Profile image set and won! Amazingly, he felt the second runner up was deserving as well and gave his win away. We were honored to be able to do his images as well. Follow us around the web to stay in touch and see what we’re up to!